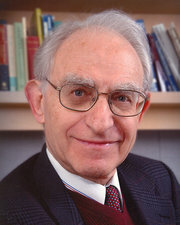 Dr. Motulsky in an undated photograph. “The relationship between heredity and the response to drug therapy — nobody was thinking about that until he started, 60 years ago,” a colleague said. 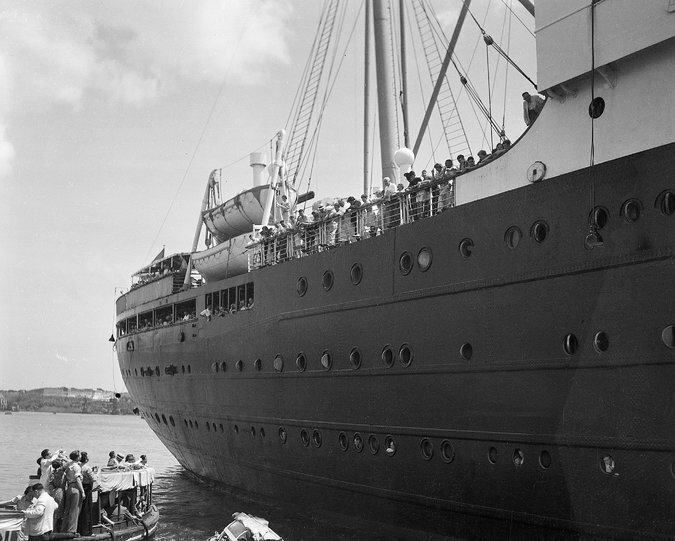 The German liner St. Louis being denied entrance to Havana, Cuba, in June 1939. Dr. Motulsky was aboard the ship with his mother and siblings when it was sent back to Europe.